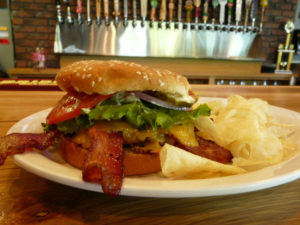 Here at the Dugout, our focus is on the great beers of the Pacific Northwest – and terrific food to enjoy with friends. 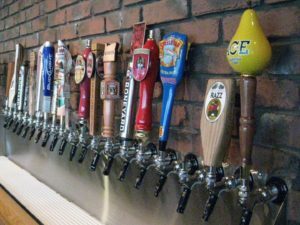 We update our taps regularly, with the best selection available. Some IPAs are stalwarts – we’ll pretty much have them all the time. Others rotate on a very frequent basis. Enjoy great food with those beers! We offer a palette-pleasing variety of menu options for Breakfast, Lunch, and Dinner! Notice the tabs at the top where you can switch between menus easily.